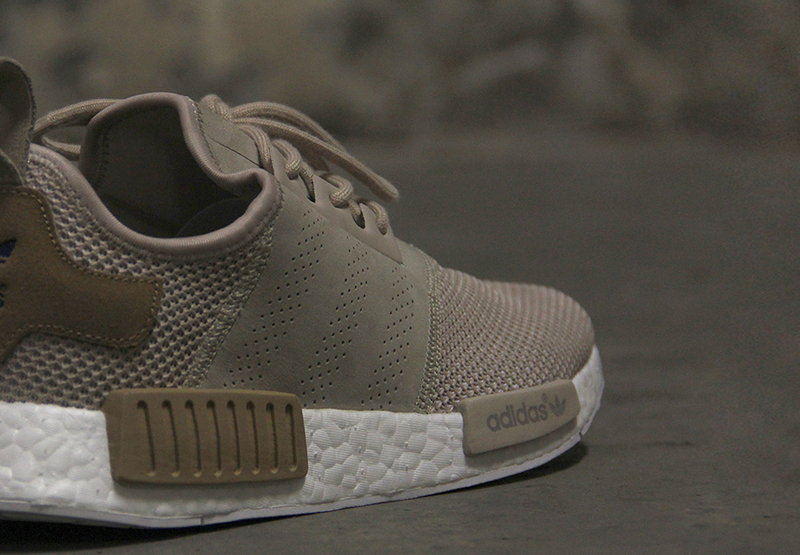 Look who redesigned the NMD this time. The NMD designs from Pharrell and Bape aren't the only collaborative versions of the adidas Originals silhouette on the way. British shop Offspring took to Instagram on Monday with a teaser of its upcoming NMD from what it's calling the "Brit Pop Pack." Not much of the model is revealed, although there's a graphic insole on display that features Offspring's storefront. 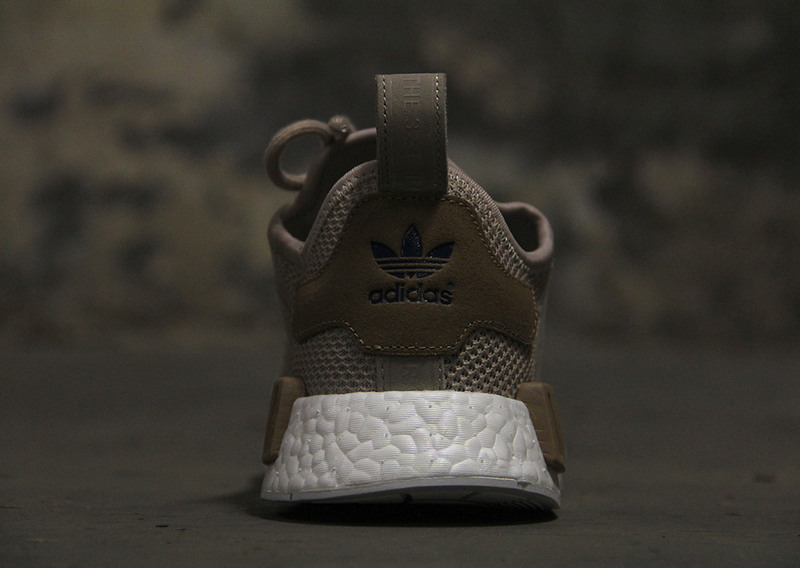 Adidas already crossed the NMD off the list for models on the Consortium World Tour series via its Nice Kicks project, so it's unlikely that this pair is part of that. Sole Collector will provide updates on the Offspring x adidas NMD as they're available. UPDATE 9/28: The Offspring x adidas NMD releases on Sep. 30. The model was unveiled in full by Offspring on Wednesday, which has launch details listed here.